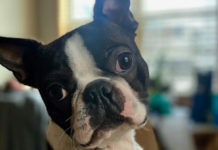 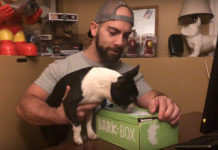 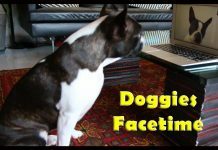 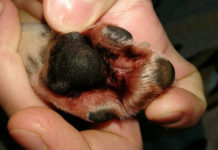 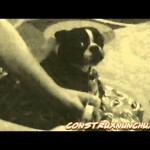 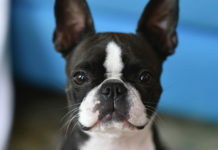 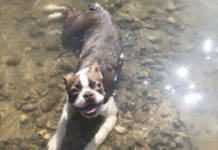 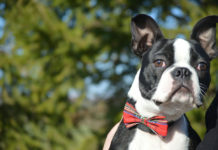 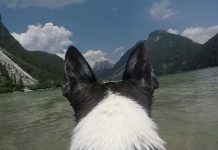 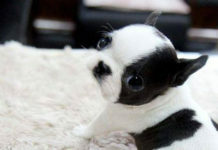 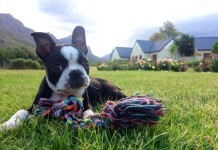 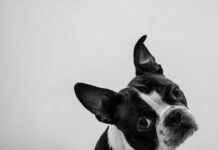 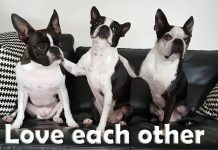 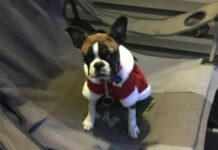 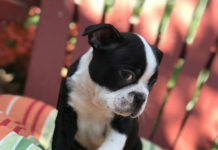 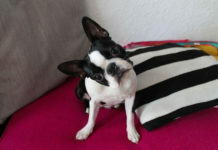 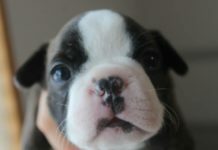 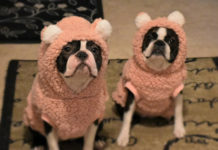 Here is a video of a boston terrier boy named Milo. 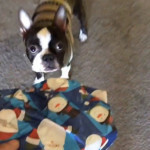 Milo loved his christmas present so much that we can see him spinning around and around. 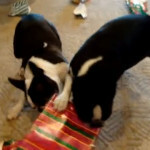 He is having some fun and his present looks like a red ostopus toy!